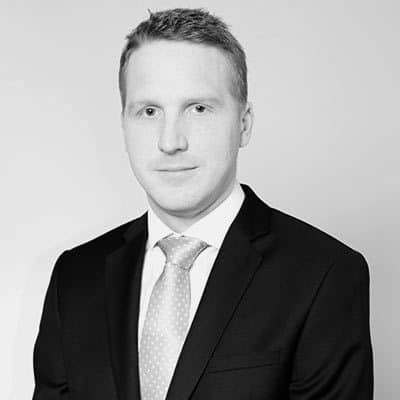 Gary is a senior member of the operations team and has responsibilities that cover monitoring active and passive currency programmes, rebalancing calculations and portfolio accounting. He manages query resolution with trading counterparties and operational relationships with the firm’s clients. He joined Millennium Global in March 2008. Gary began his career at HSBC where he spent 4 years working closely with the emerging market desk in a bond settlements role. In 2006, he moved to a middle office position at Merrill Lynch where he gained valuable experience working with the Local Currency Trading desk covering a wide range of products.